Industrial Conveyors are used for loading cartoons. 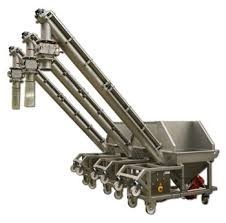 These horizontal conveyors are used to carry products. 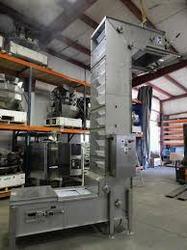 speed of elevator and others in a synchronized manner with basic and main machine. 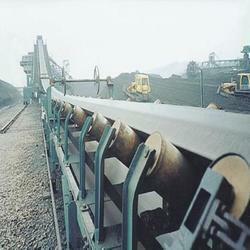 Looking for Z Type Conveyor ?